We're still 'chippin' at it' with many new work on the horizon. 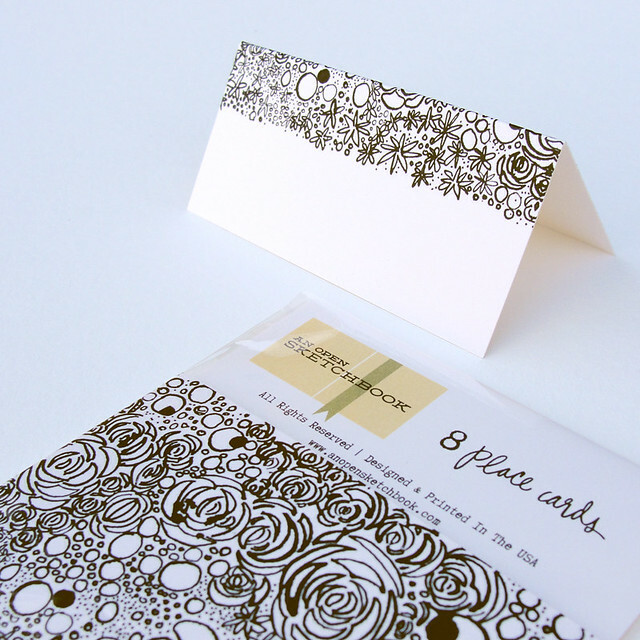 We're especially excited about our new place card designs. Here's our first release! These place cards look so good. You really do keep busy you two.